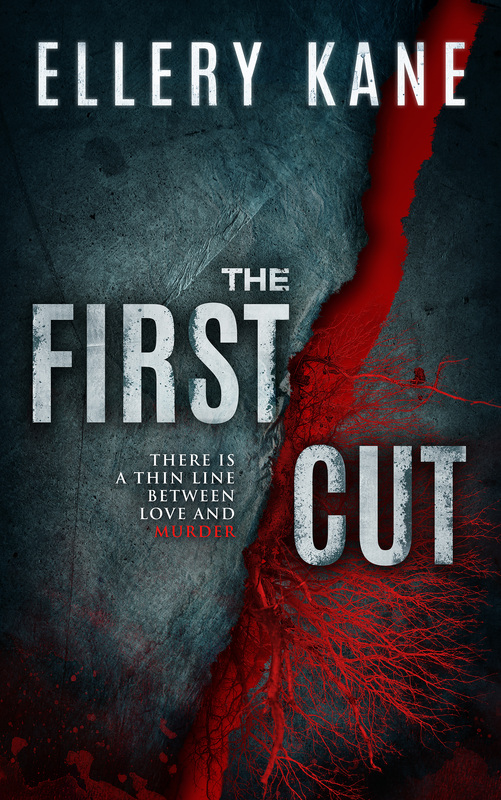 I am beyond thrilled to reveal the cover of The First Cut, my new thriller (see what I did there?)! It’s the third standalone novel in the Doctors of Darkness series. Again, I enlisted the artistic talents of the amazing, Giovanni Auriemma, and drew inspiration from the Cat Stevens’ song, The First Cut is the Deepest, about the lasting pain and pleasure of love.